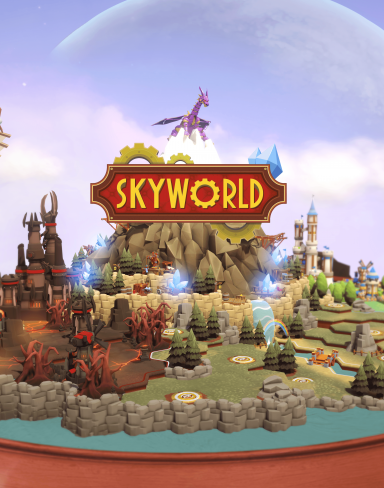 Skyworld created by Wolfdog Interactive and Vertigo Games is a polished, cute, and fun classic strategy game. 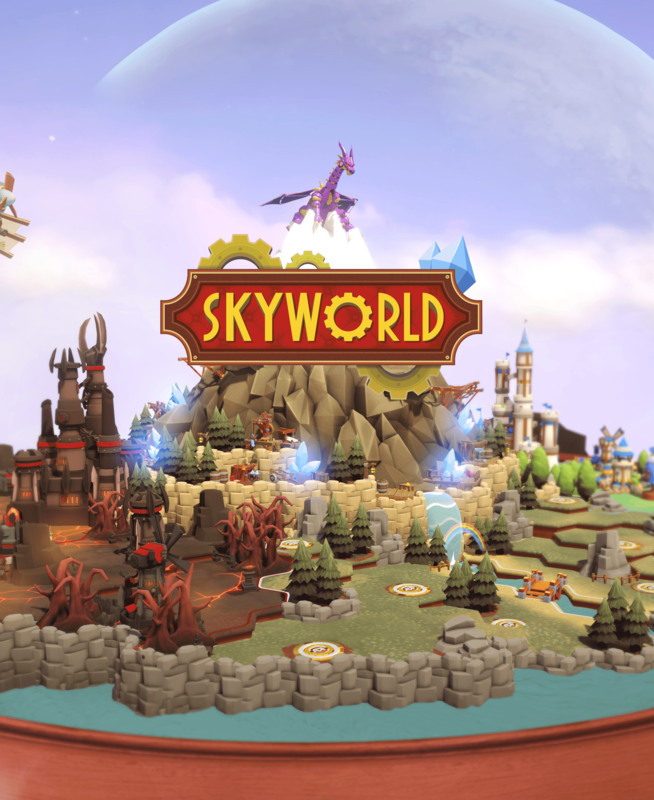 Skyworld is a turn-based strategy and includes both single player and multiplayer real-time battles. 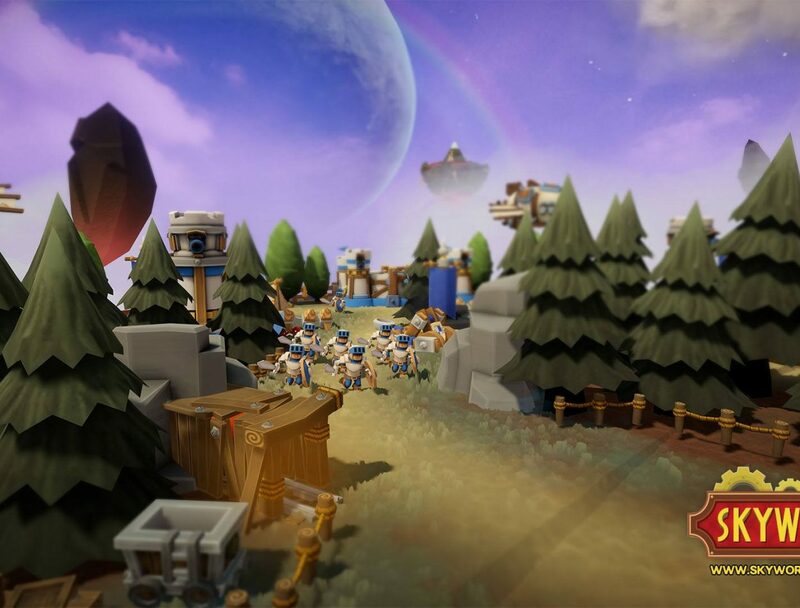 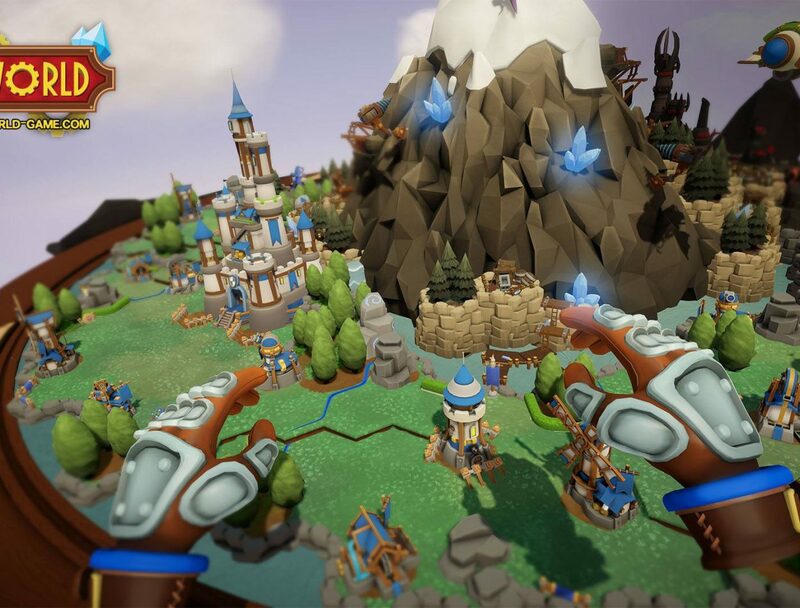 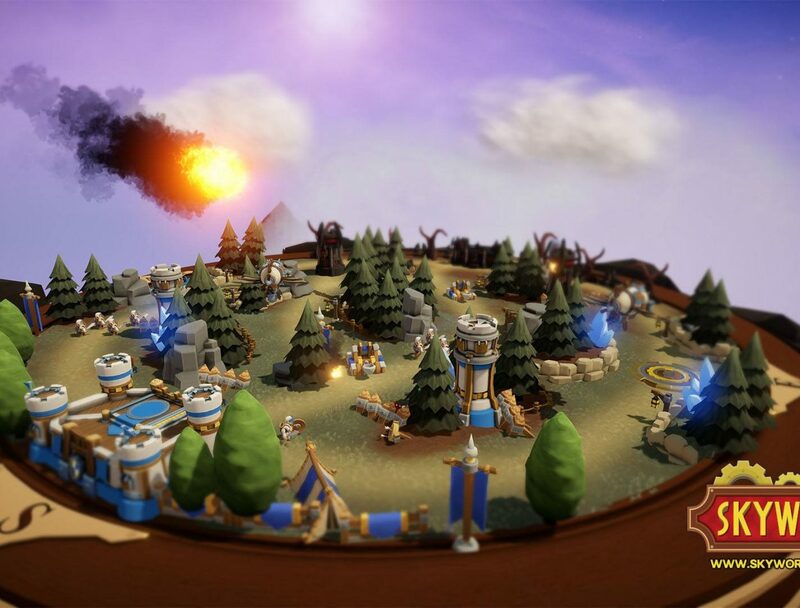 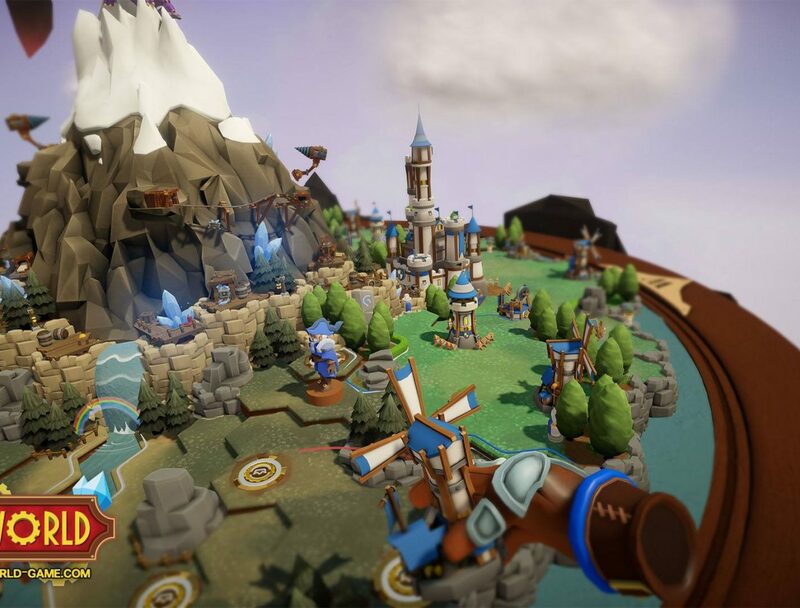 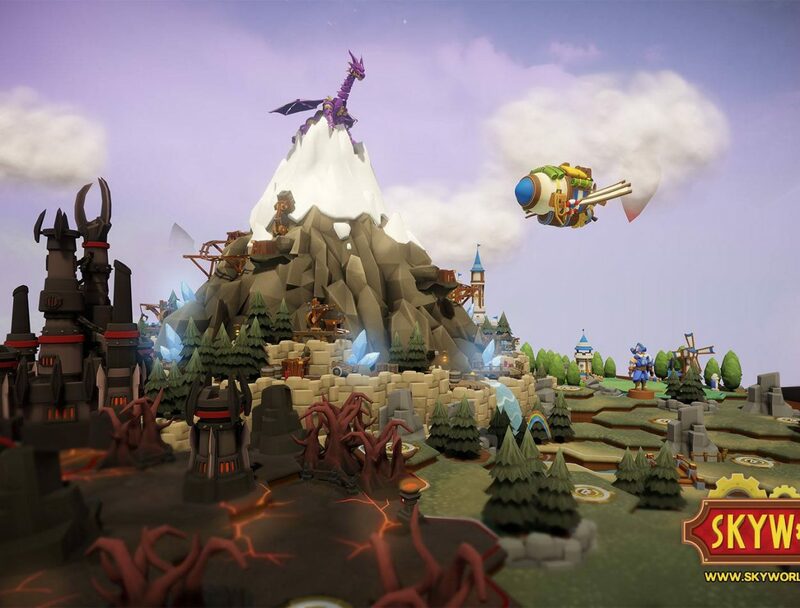 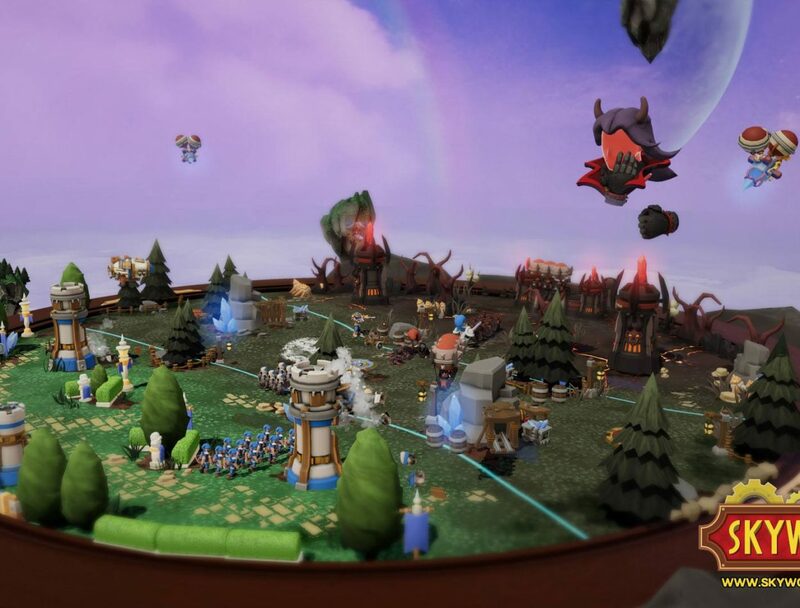 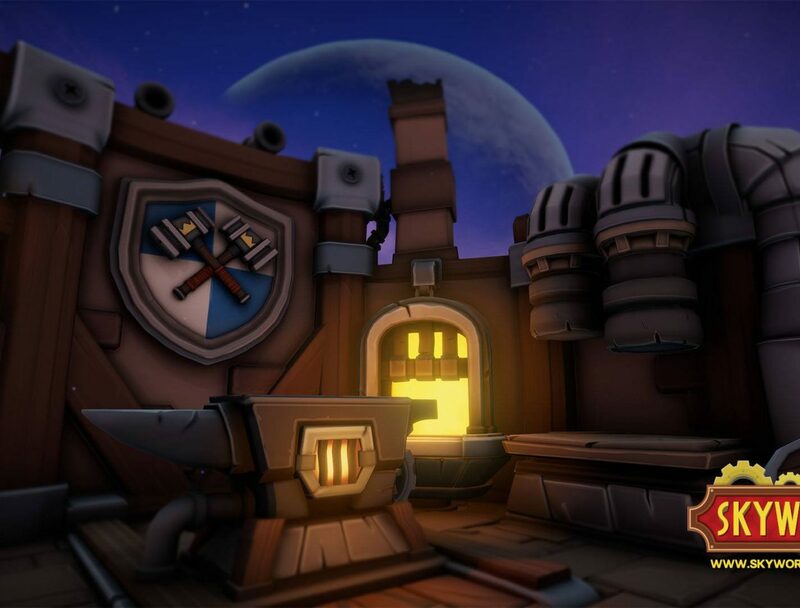 Small animated worlds come to life as you build and command your army and dragons on the field of battle.